You can hire our physics experts to do your homework at very reasonable rates. All you have to do is place your order, make the payment and your physics homework or assignment is done. At advanced levels, physics can not only require students to give definitions and explanations concerning physical phenomenon but also to explain physics with mathematical equations. This can be difficult but our experts have years of experience on working on all topics from school level physics to college level material. Even if the physics homework assigned to you requires graph work and diagrams, our experts can handle those and give you complete step by step physics solutions for all your homework or assignments. For all your problems with physics, let us know you need to get done and we will do it for you with guaranteed grades. 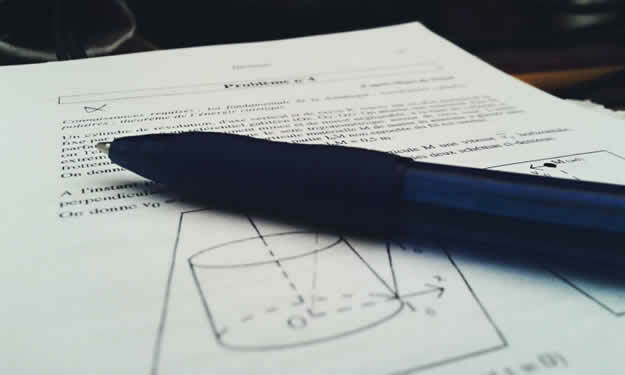 Of course, you may also be asked to give written analysis about physics that explains physical phenomenon and since we always have writing experts on hand, you can be sure that the best possible people will be working on all parts of your assignments. With that, you have the guarantee that your assignment will be completed to your satisfaction and we will continue to work with you until you feel that the physics project completed for you is just perfect. Quite often, for some physics projects we can give you a guaranteed grade even before you make a payment. If the physics homework done on your behalf does not meet the grade, you can always get a refund from us.